This is an addendum to the previous post, illustrating the Bloodbath Formula on the chart for the actual event. 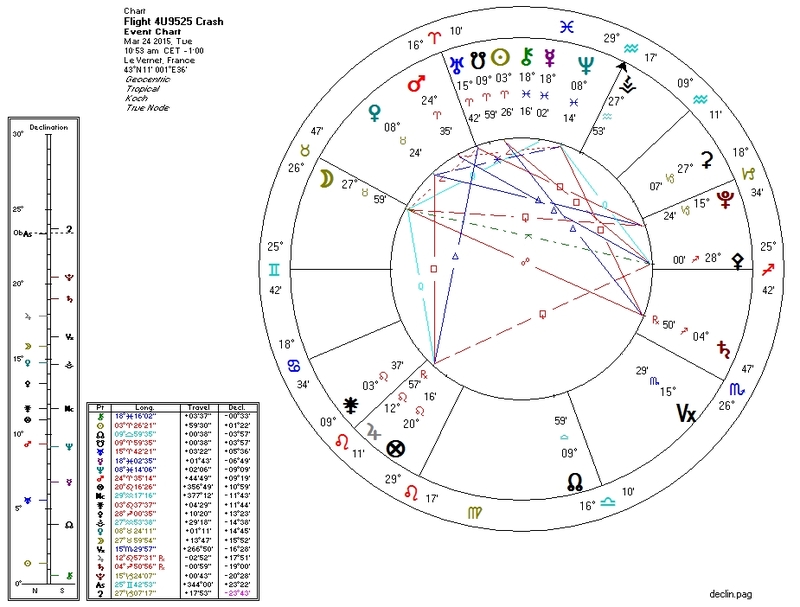 The Sun-Pluto aspect is weak, which may be why we didn't have other public multiple-murders on the same day (to my knowledge). 1. Pallas ruler Jupiter quincunx Pluto and trine South Node. 5. Sun (widely) semisquare Pluto.